Let’s not forget the heroes of the festival! 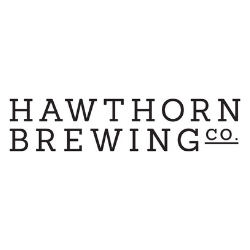 Over 250 unique, exotic and small batch craft beers, ciders, cocktails and wines, hand crafted and perfectly complemented by Tasmania’s most decadent local street food. To find out more, please visit the event page.